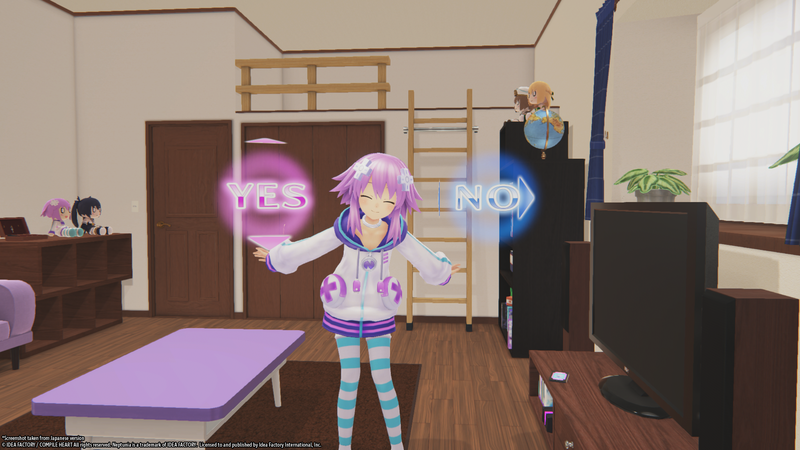 Are the changes introduced in this re-release make it worth a purchase? 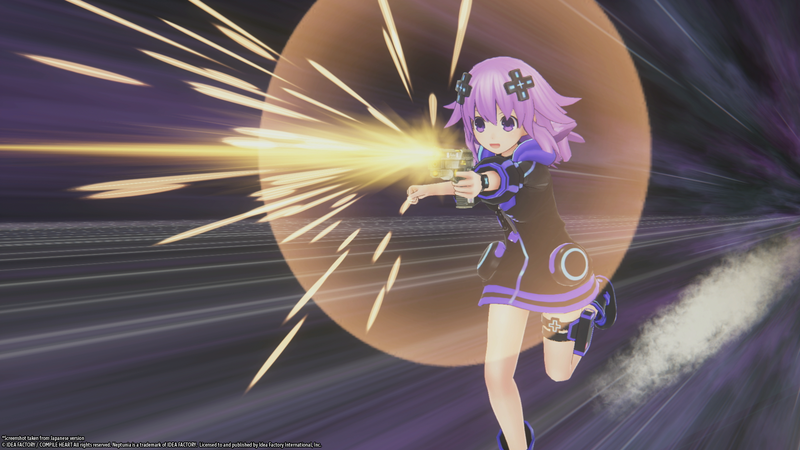 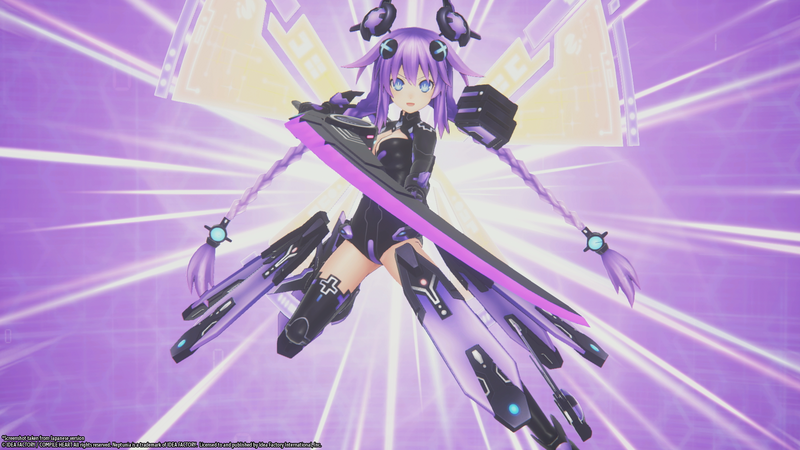 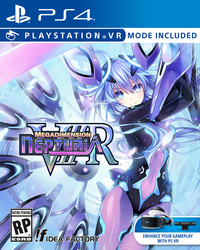 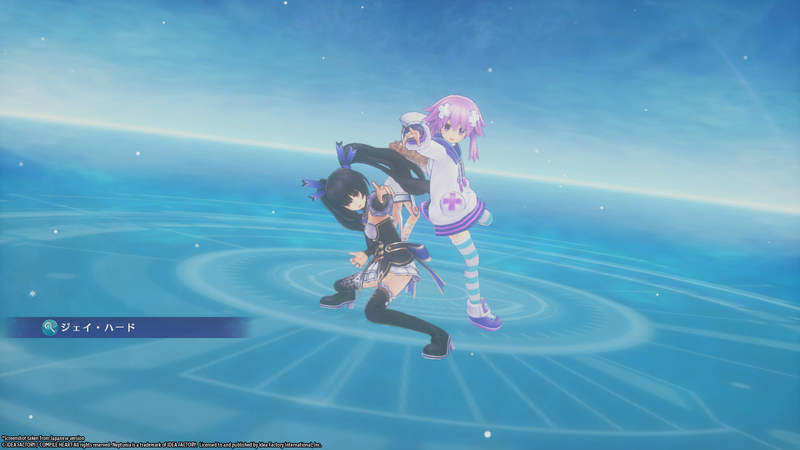 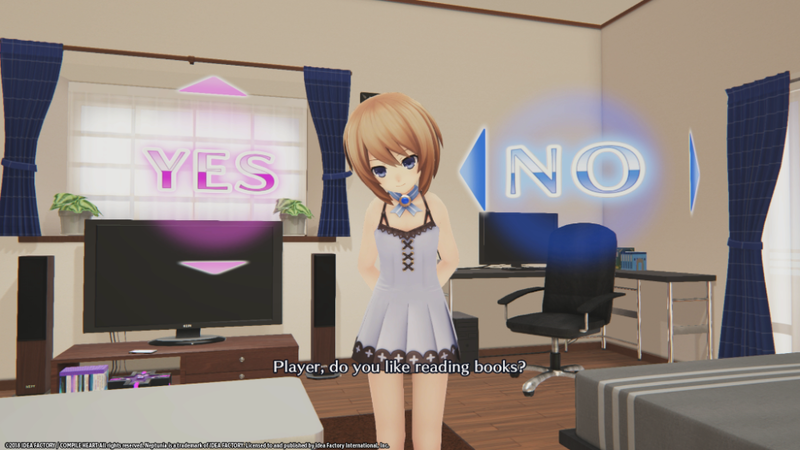 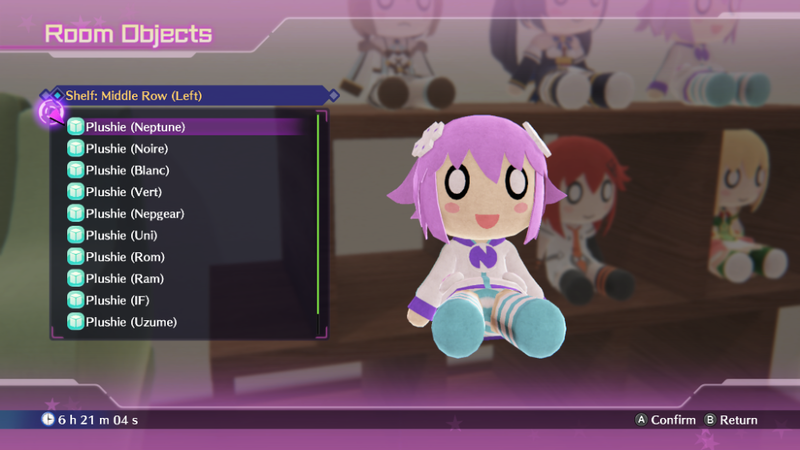 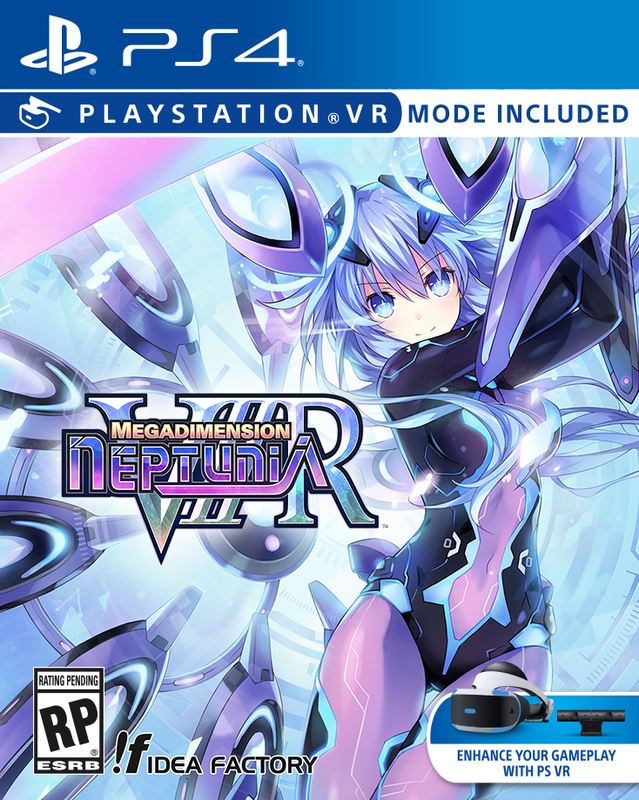 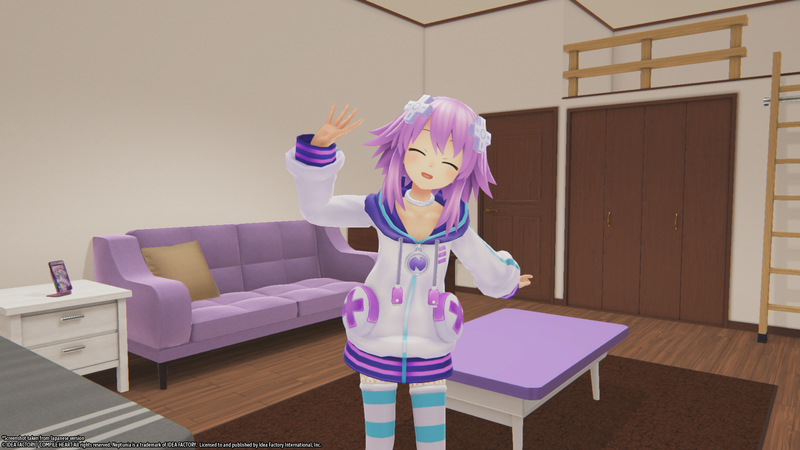 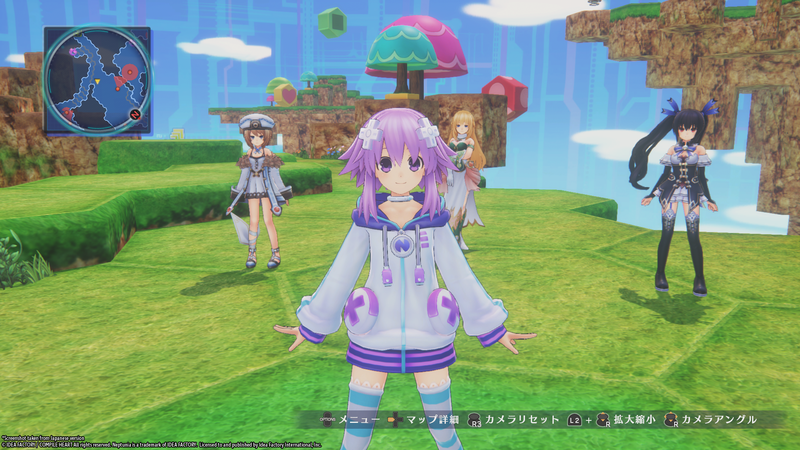 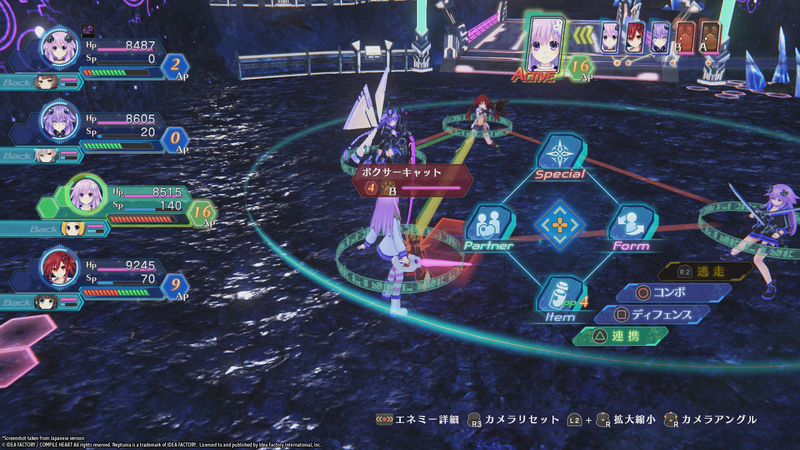 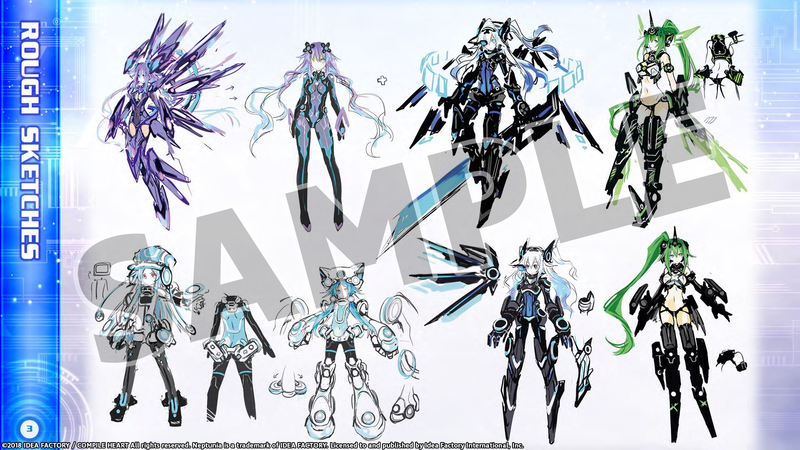 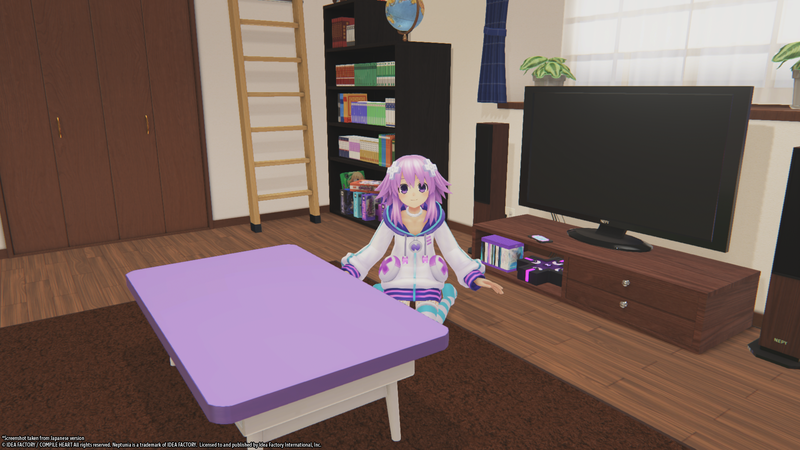 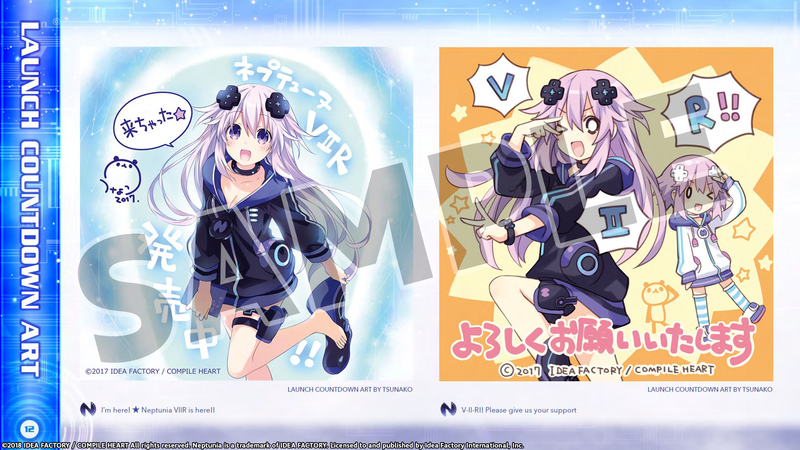 Nep nep in VR on your PC. 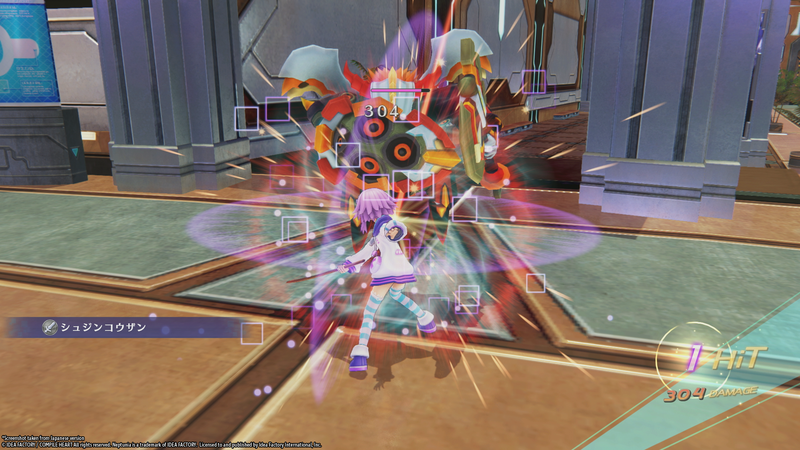 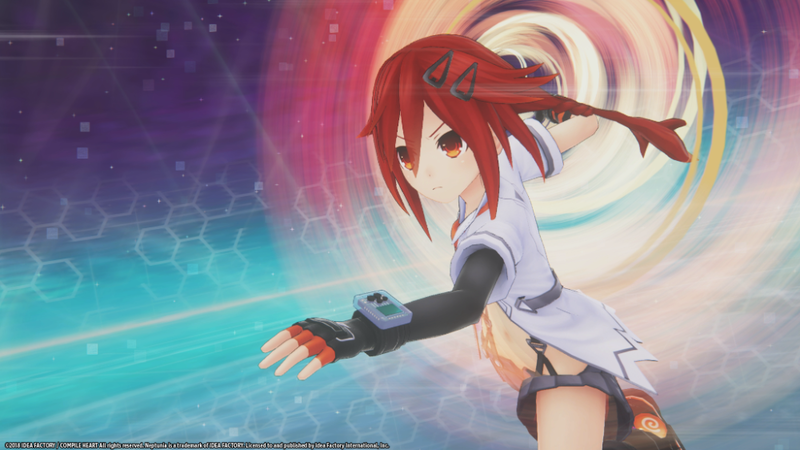 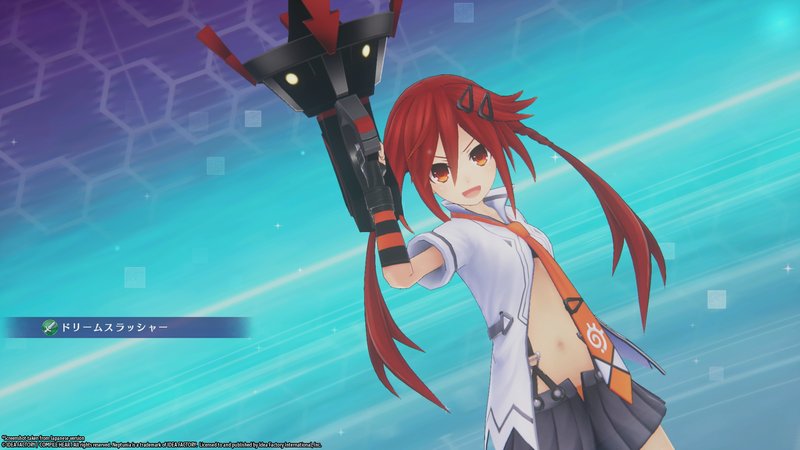 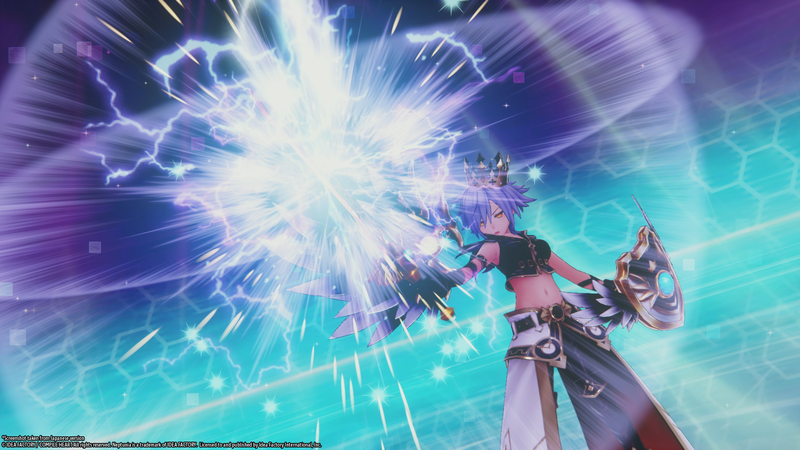 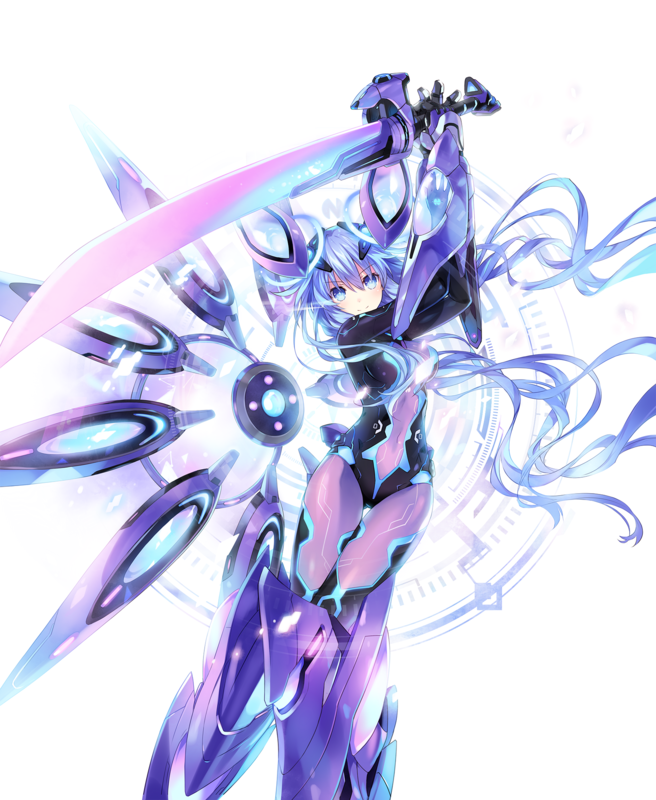 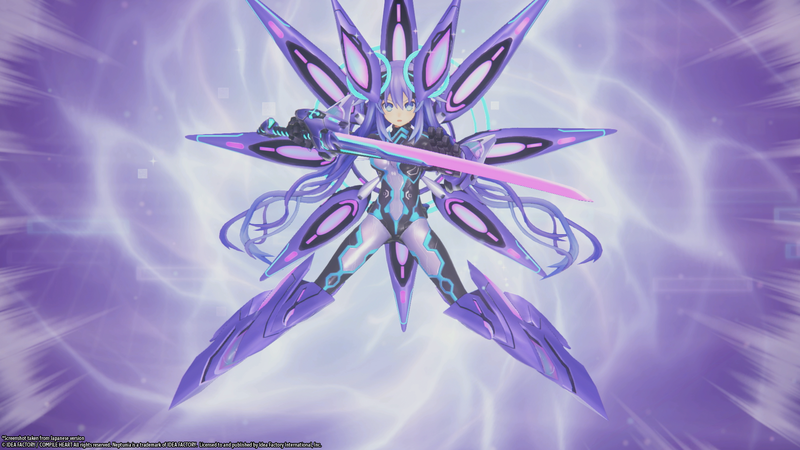 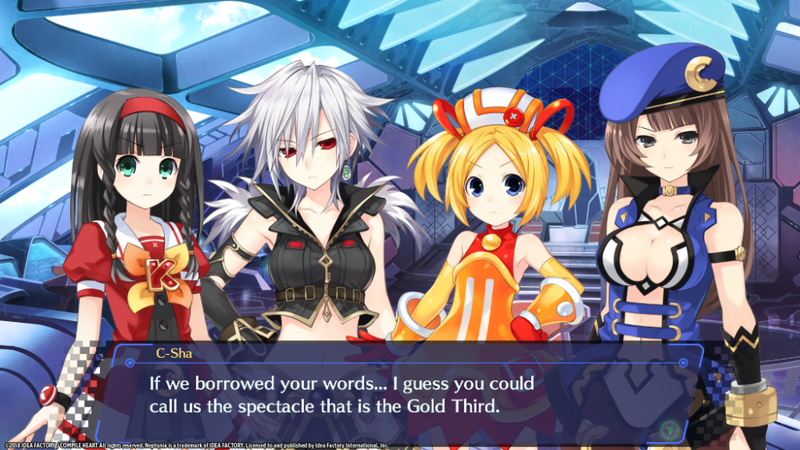 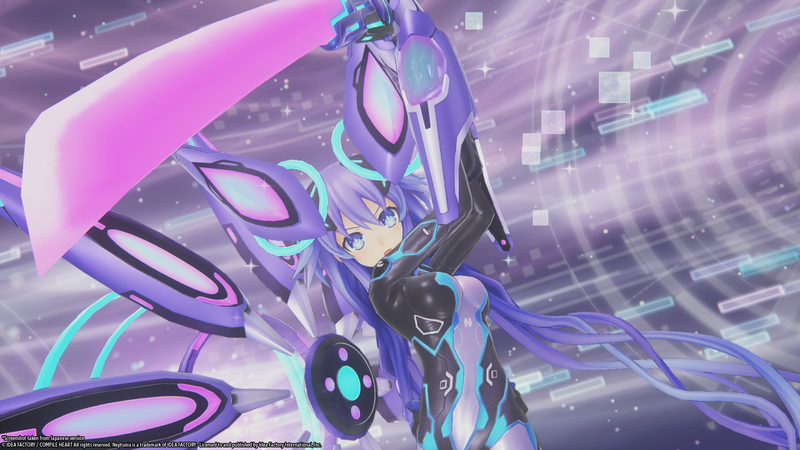 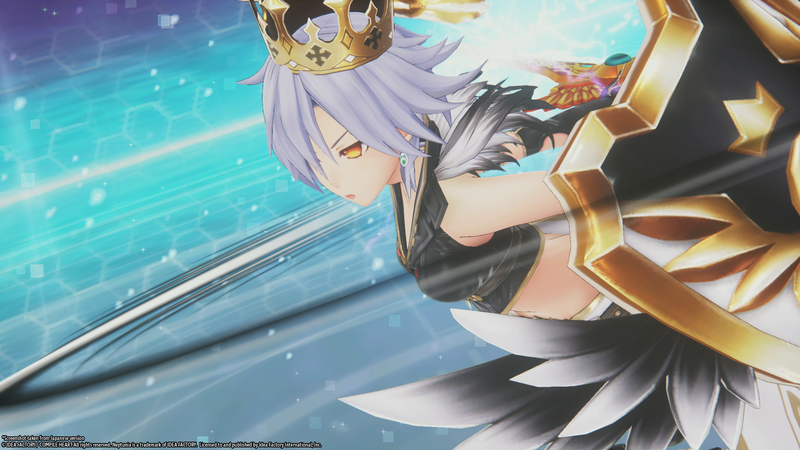 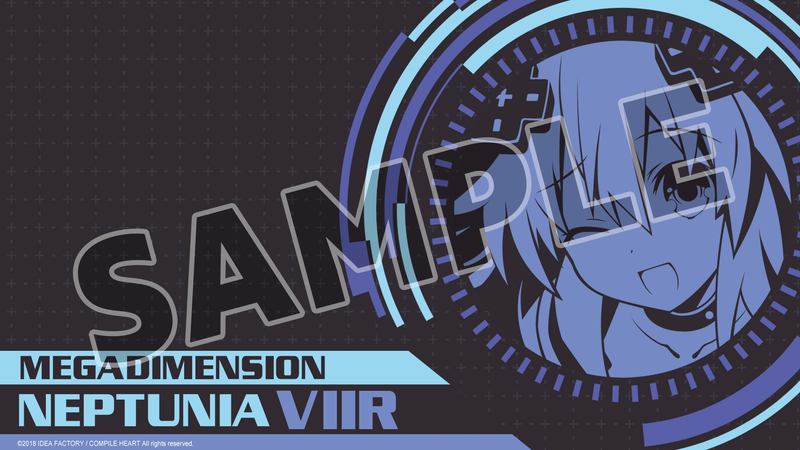 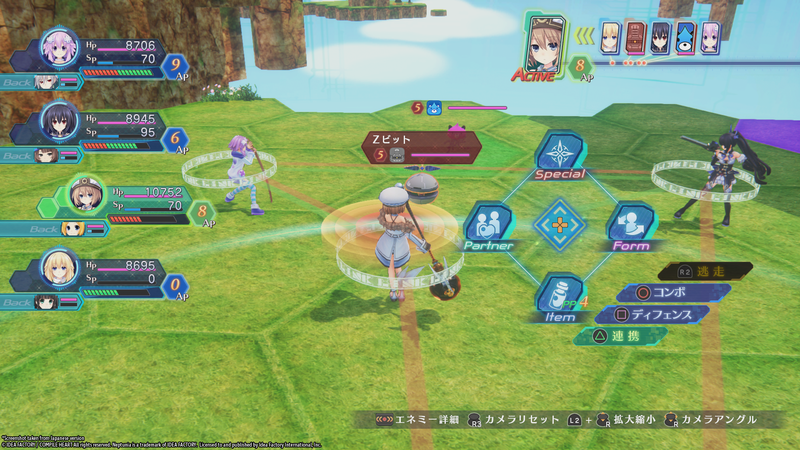 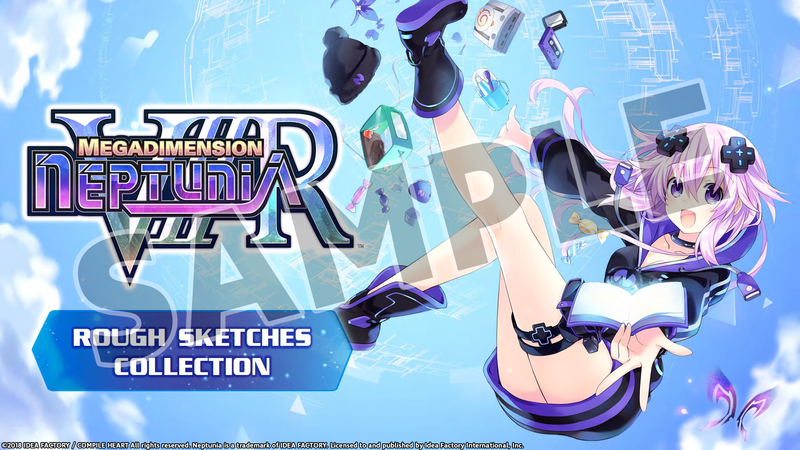 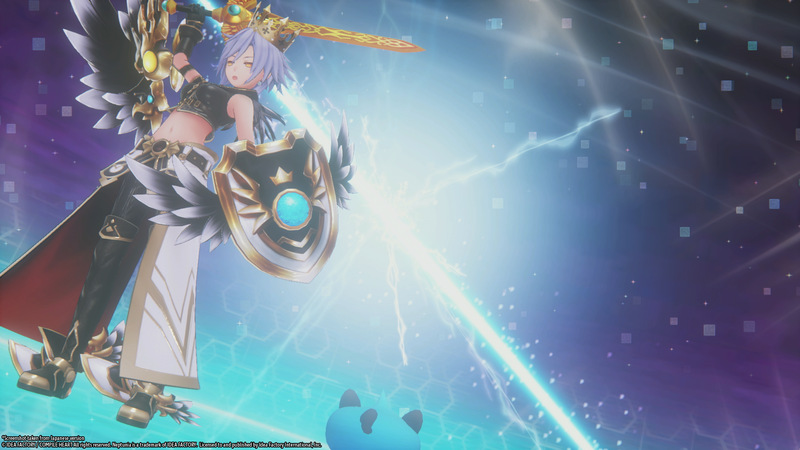 Check out the update to Megadimension VII with VR support. 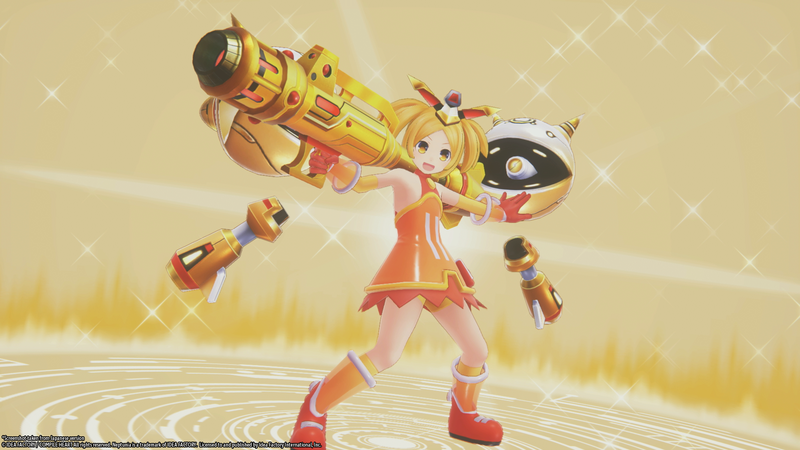 In the latest edition of our weekly podcast, we talk Dragalia Lost, Xenoblade Chronicles 2, Eastward, SaGa Scarlet Grace, Tokyo Jungle Battle Royale, and much more! 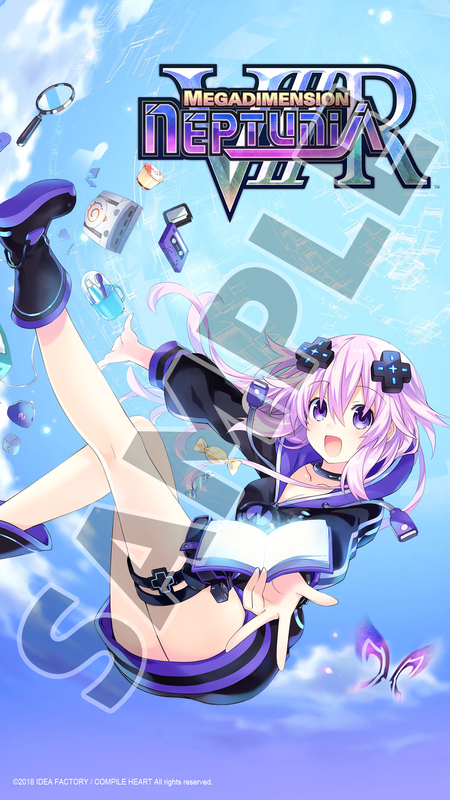 Europeans will have to wait a little longer for this title. 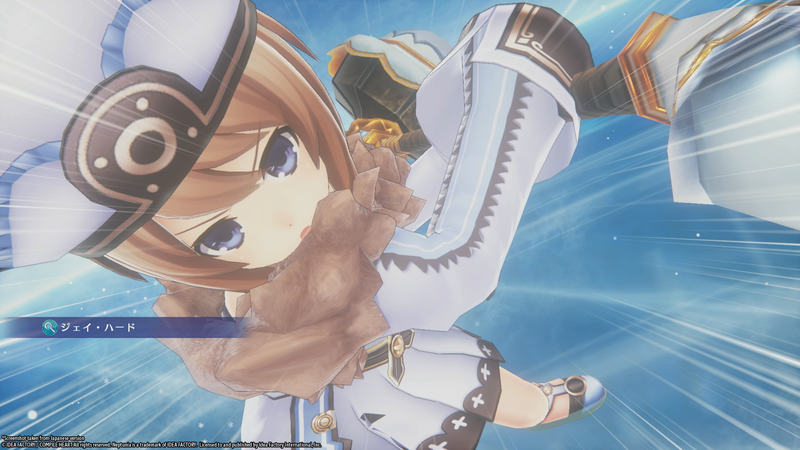 We bring you the latest from The Game Awards and PlayStation Experience 2017 along with what we think about the Monster Hunter: World beta! 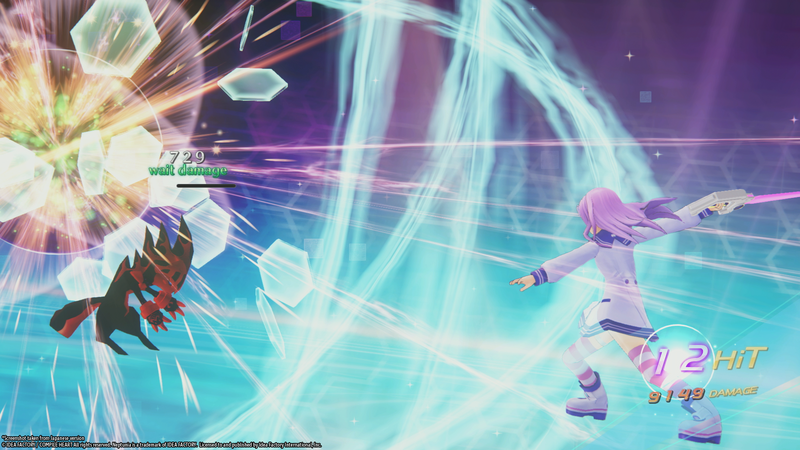 In our latest (lengthy) podcast, we discuss the announcement of Shin Megami Tensei V, a report of a Kingdom Hearts Collection, Hitman getting a Game of the Year Edition, and much more! 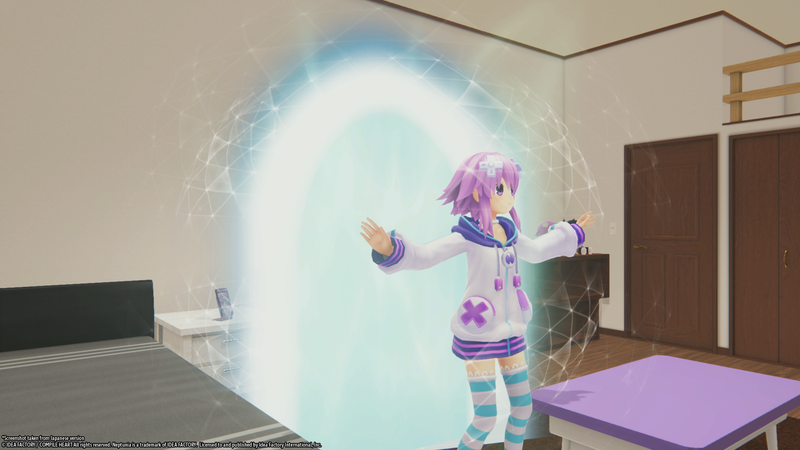 A whole new VR experience.